In our Disney Doodles series, our Disney artists take turns imagining what different Disney characters would do or see first if they had the chance to visit a Disney Park. 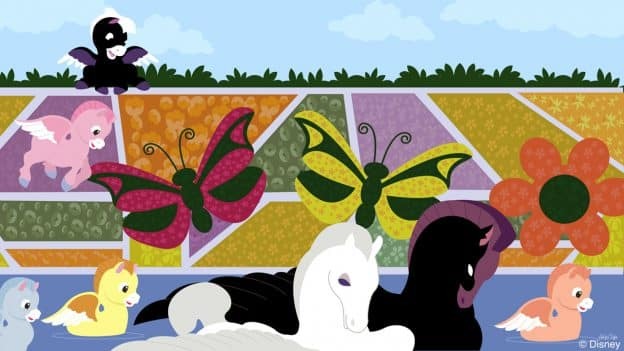 Today, artist Ashley Taylor envisions what Pegasus from “Fantasia” would do at the Epcot International Flower & Garden Festival. According to her, Pegasus would fall in love with the flowers that populate the park at this time of year. 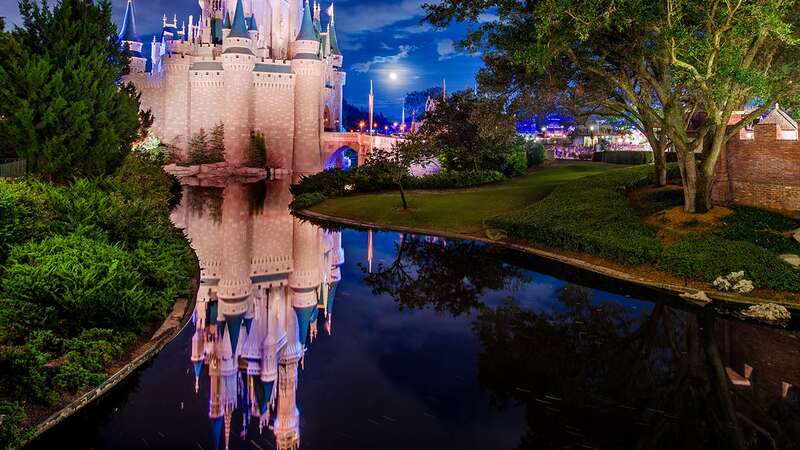 It would be nice if the topiaries floating in the water ways had the shape of Pegasus!